← Thumbs up for “Mike Watt: On and Off Bass” from Express Milwaukee! 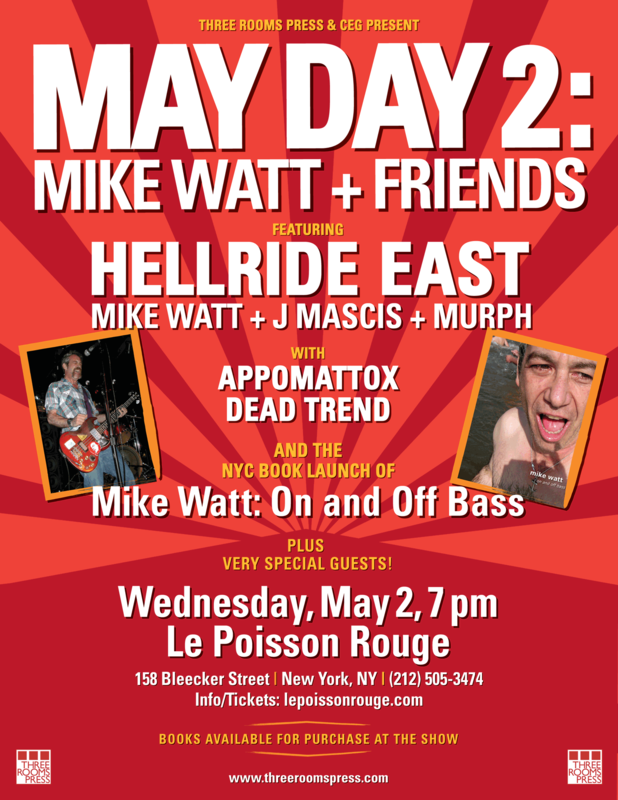 Incredible interview on TWI-NY with Mike Watt where he talks about a lot of things, including his new book, “Mike Watt: On and Off Bass” coming out May 1 on Three Rooms Press. And some hints about the what he’s going to be doing with Hellride East at the book launch on May 2 in NYC!